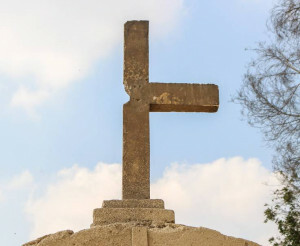 Egypt (MNN) – Last year on Palm Sunday, two Egyptian churches, St George Church in Tanta and St Mark Coptic Cathedral in Alexandria, were bombed. A few months prior in December 2016 a third church, Botroseya Church in Cairo, was bombed. Overall, upwards of 70 people were killed and hundreds injured. It seems that the danger Christians in Egypt face is on a continual upswing. Some sources say that 128 Christians were killed in Egypt last year. And there is no denying that these attacks are a result of religious tension. Just last month, a church that applied for a government’s license to expand their building was attacked by a mob of Muslim villagers. Church property was damaged and a few of the members minorly injured. Egypt has been under a state of emergency for over a year now following the April 2017 attacks. The government has deployed police to guard churches when Christians gather. Heavier security is set up during special celebrations. According to one source, blocking streets and using metal detectors while checking the identity of churchgoers has become a matter of routine. This is the government’s attempt to thwart the extremist attacks that seem to consistently target Christians in Egypt. And recently, their response to these acts of terrorism took a more aggressive turn. An Egyptian military court has sentenced 36 people to death in connection to these three attacks as well as an attack that killed eight policemen in January 2017. According to Daily News Egypt, 48 people stood trial. Thirty-one of these defendants are in prison, and 17 are still on the lam. Still, taking such a strong stand against these terrorists is a major move by the Egyptian government, leading Musselman to believe that, perhaps, Egypt is trying to appease Western countries on which they depend on for aid and support. Musselman hopes that whatever the motive behind this sentencing, that it would be a good and sincere motive to clamp down on extremism. Ask God to move in Egypt. Pray not only for Christians to stand strong in their faith, but also for their enemies to come to know Jesus and turn their lives towards Him. If you’d like to support Voice of the Martyrs Canada, click here. 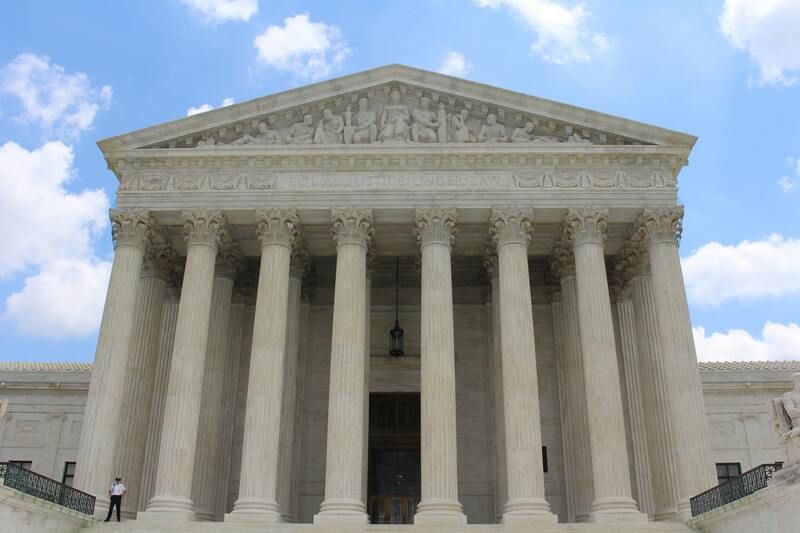 Pray for the government to be sincere in their concern for the Christian community. 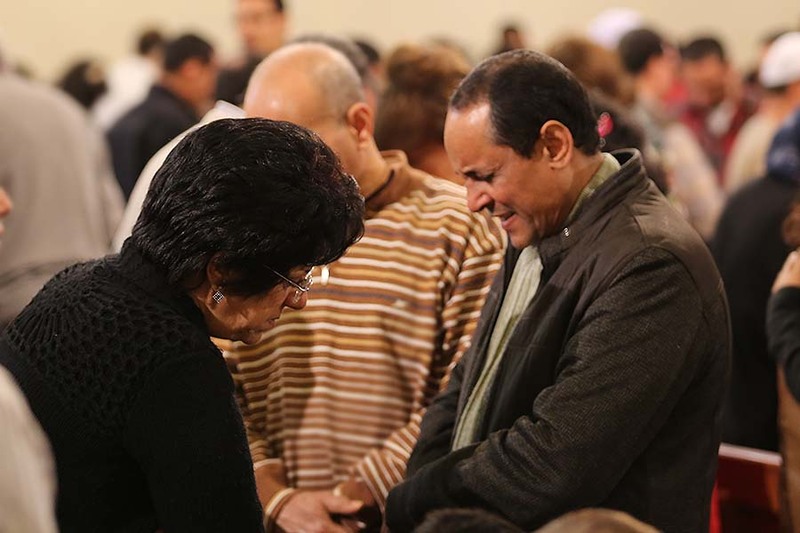 Ask God to strengthen and comfort the Egyptian Church.